The luxury ecommerce market has always been considered an unsuccessful one. 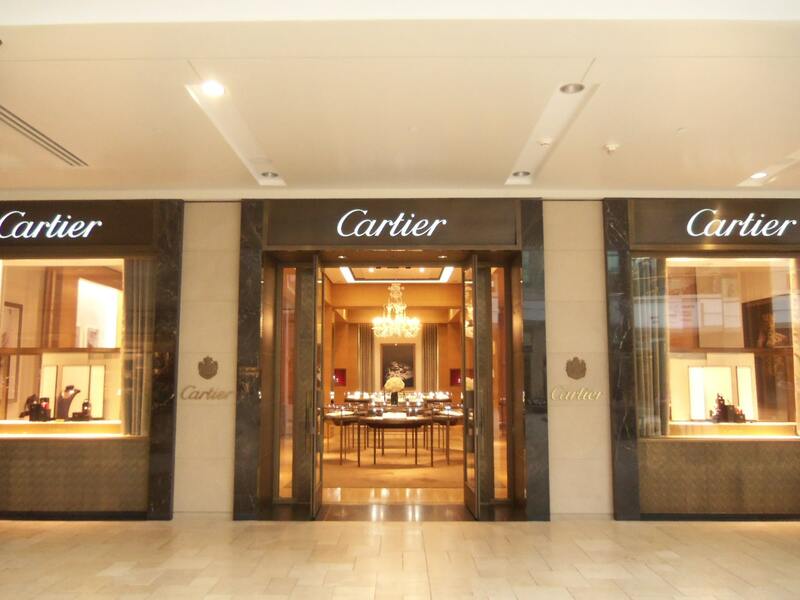 Faced with various obstacles to selling online, most luxury brands prefer to stick to their brick-and-mortar businesses. However, we might just be seeing a change in the market. The number of people who have purchased a luxury product online has quadrupled since 2014, and with the ever-growing world of mobile commerce and social media, this figure is only set to increase. 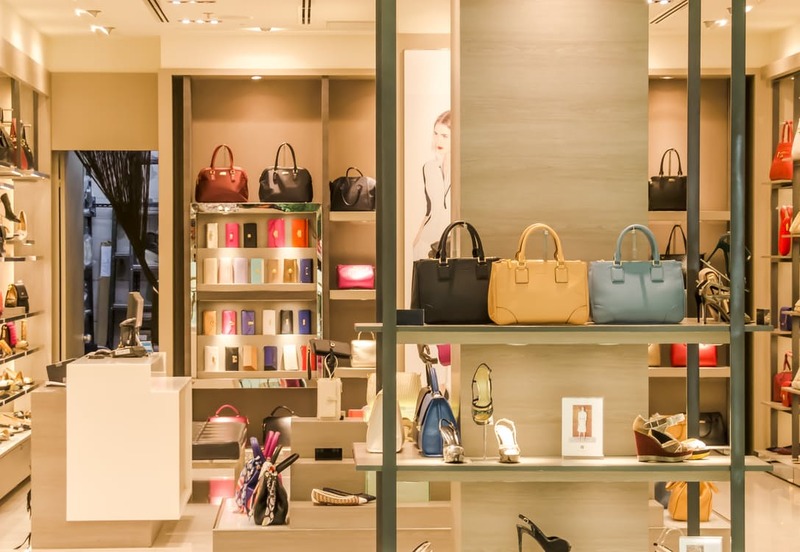 When it comes to selling online, one of the biggest obstacles faced by luxury retailers is how to recreate the in-store experience through a screen. People will, of course, be more reluctant to spend lots of money buying a product when they haven’t been able to see it or feel it first. In fact, 90% of luxury purchases still take place in store. There are also several security issues that come with selling luxury products online: people are bound to worry about their items being delivered – whether they won’t be stolen in the process, or if they’ll be sold counterfeit goods. Another concern for luxury sellers is that selling online will damage the reputation of their brand. Only operating as a bricks-and-mortar business adds to the exclusivity of the company, therefore adding to their prestige and value. However, this is gradually starting to change. A report by McKinsey and company shows that they expect luxury’s share of online sales to double from 6% to 12% by 2020. By 2025, they also expect the online share of total luxury sales to reach 18%, worth about €70 billion annually. One of the biggest luxury markets to start selling online is watches. With the emergence of luxury watch marketplaces like Chronext, Watch Shop, and Chrono 24, luxury brands can sell their products online without risk. 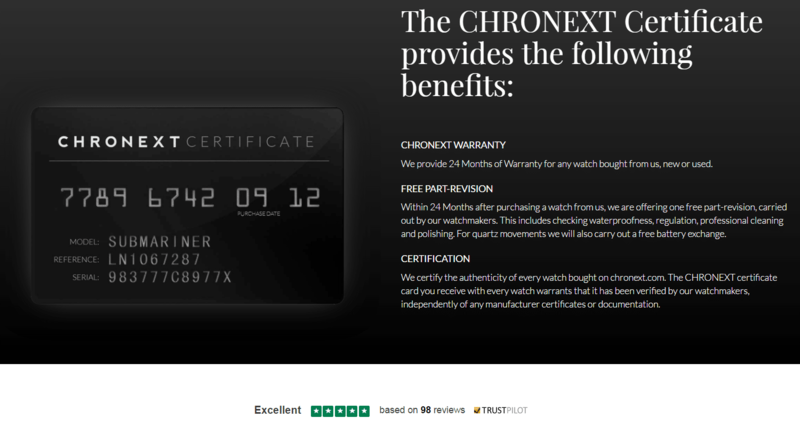 Chronext, a German online marketplace selling luxury watches, tackles this problem by including a certificate of authenticity with each purchase, which is verified with the watchmakers. Their certificate also ensures a 24-month warranty, and free part revision. They also have a visible star-rating on their web page, which shows a 5-star rating based on 98 reviews. 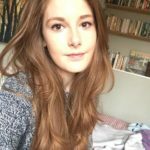 Including a review system is the best way to gain the trust of your customers, especially those who may feel unsure about spending a lot of money online. 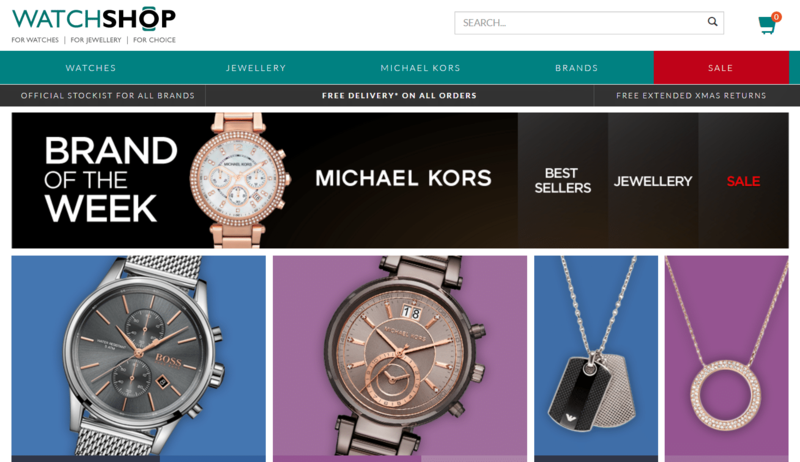 Watch Shop, an online marketplace from the UK that specialises in watches and jewellery, stocking luxury brands such as Michael Kors, Emporio Armani, and Calvin Klein, also tackles these issues. They offer a click and collect service, which is very popular in the UK, so that customers can use their site to browse designs and purchase in their own time, but without the worry of shipping and delivery. For shoppers in South East England, they also have a showroom that customers can browse to see their products in real life before buying. They also offer a free standard delivery service to the UK, meaning UK customers won’t have to spend any extra buying a watch online than they would normally. These are just a few ways that they can put their customers at ease, and make sure their buying experience is just as high quality online as it would be in-store. Chrono 24, international watch stockist that sells almost 272,000 watches from 96 different countries, uses its own Trusted Checkout feature, for both buyers and dealers, to ensure maximum security when buying and selling. In terms of keeping the exclusive image of the brand intact, retailers can ensure that customers get the same luxury feeling online by investing in a high quality, sleek, modern, and upmarket design that is optimised for both mobile and tablets. In the UK, 54% of luxury customers do their research online before buying. Therefore, even though lots of purchases still take place in-store, digital plays a key role in the buying process of many consumers. It is for that reason that luxury brands need to ensure their visibility online. The question is working out which way to go about doing this. For retailers that just wish to sell in their native country, the best way to start would be to make their own ecommerce site. 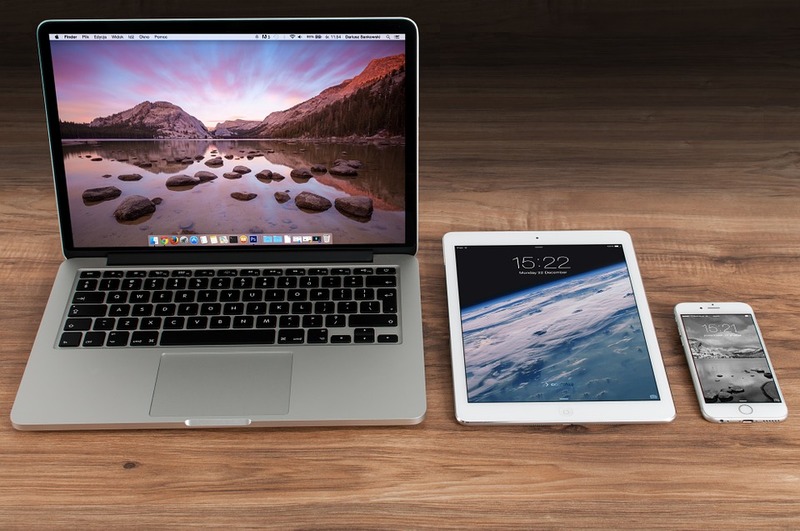 As well as ensuring the aforementioned security measures to put your shoppers at ease, it’s important to consider the cross-device aspect of your site. With three out of four luxury shoppers using a smartphone, and over half owning a tablet, it’s essential that this site is optimised for these devices. Around 40% of online research of luxury products is done through social media channels, so it’s important that luxury brands also have a presence on Facebook, Twitter, Instagram, and Pinterest. Both Facebook and Instagram offer a Dynamic Ads campaign which can be crucial in boosting the visibility of your brand. Luxury brands looking to expand online need to understand how to interact with the younger generation, now that we are in the age of mobile, and luxury can be seen as increasingly old-fashioned. Brands need to find a way to relate to younger people, otherwise they risk becoming irrelevant. Online and digital is a natural development for a brand, and Burberry proved it can be a highly successful one in the luxury sector. For retailers who wish to expand their luxury brand abroad, these steps also need to be taken, but there are some added factors to consider. The best way to gain cross border visibility is to sell on marketplaces. This enables sellers to branch out onto international marketplaces in a trusted and popular environment. Over 55% of sellers have a profit margin of over 20% selling on marketplaces, and 6% have more than 50%. Expanding your brand internationally is a key step to boosting your sales, and gaining tremendous visibility for your company. The luxury sector is still in the process of growing, but with the rise of marketplaces like these watch stockists, and enhanced security features, it’s only a matter of time before we start shopping online for all of our luxury goods.